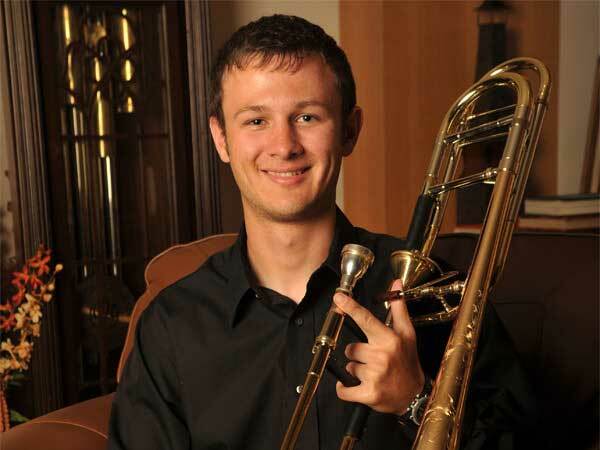 We’d like to congratulate Caleb Ketcham, a sophomore from Oklahoma State University, for winning this year’s Big 12/Edwards Bass Trombone Solo Competition. 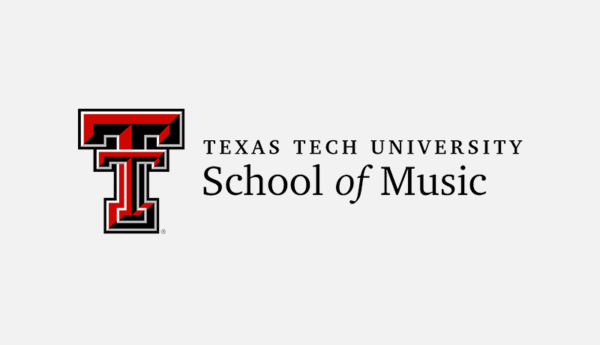 The finals took place at the Eighth Annual Big 12 Trombone Conference, hosted by James Decker and Texas Tech University. Jeriad Wood (University of Texas) and Jeremiah Stones (University of North Texas) were the other finalists. 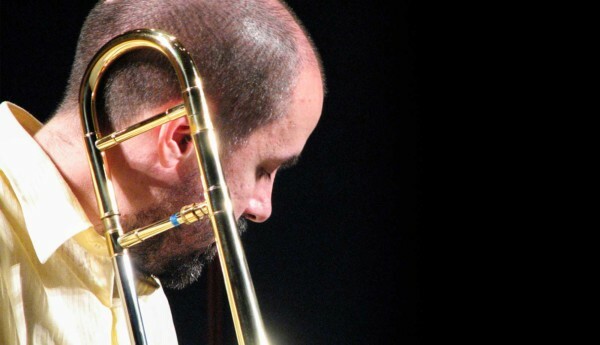 Judges were JoDee Davis (University of Missouri-Kansas City Conservatory), David Jackson (University of Michigan) and Martin McCain (Texas State University). For performing the Halsey Stevens Sonatina so well, Caleb received a $1000 Edwards gift certificate.